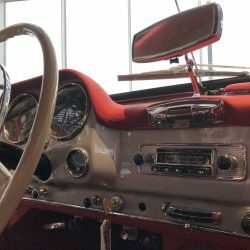 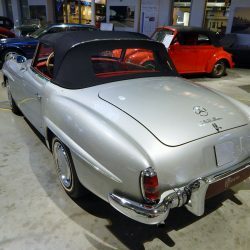 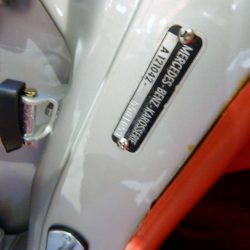 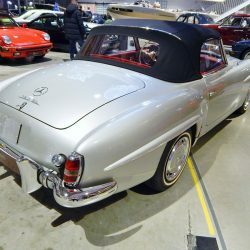 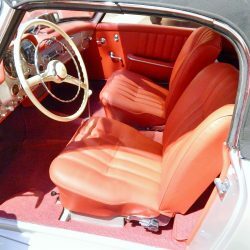 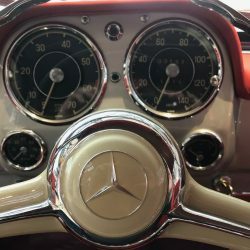 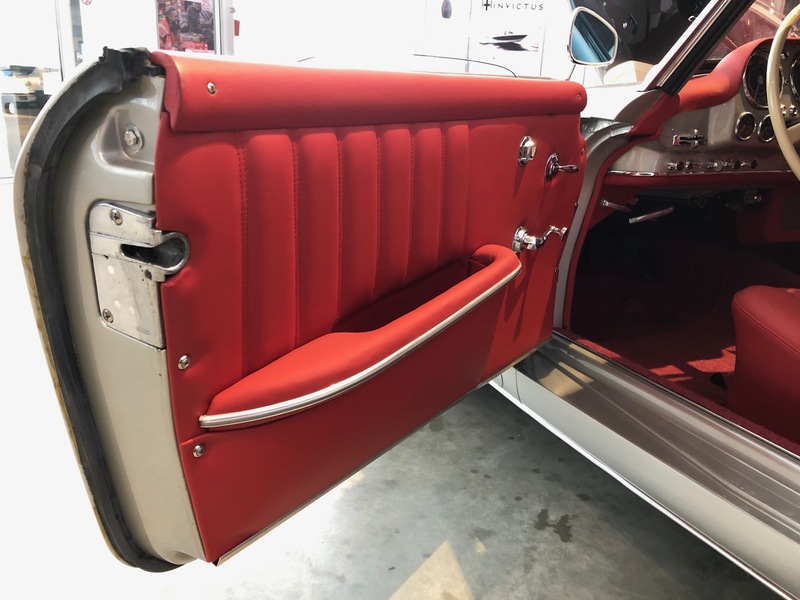 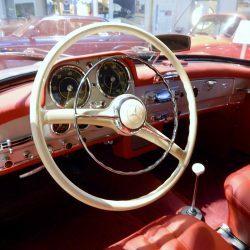 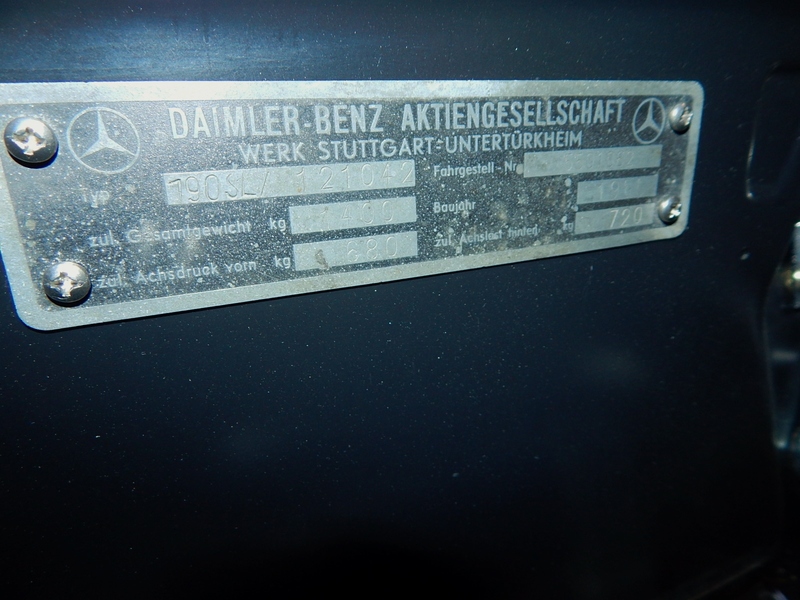 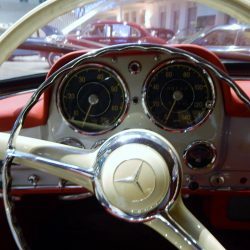 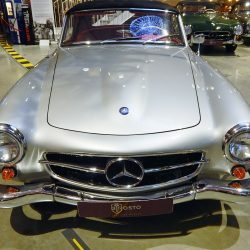 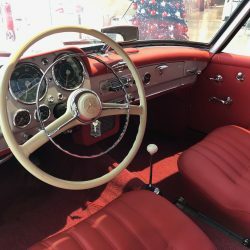 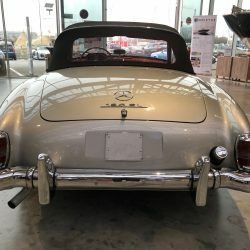 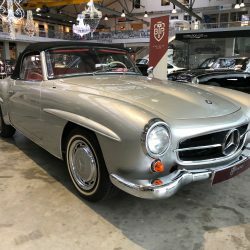 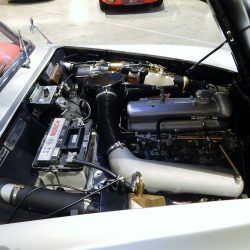 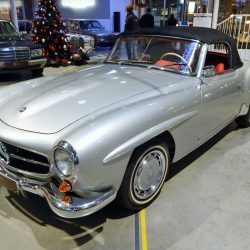 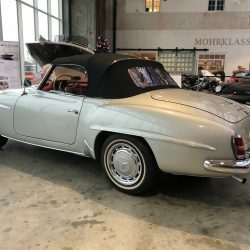 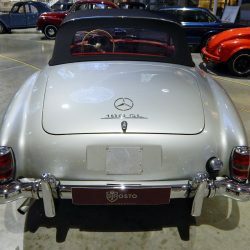 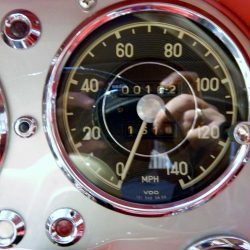 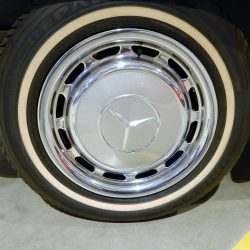 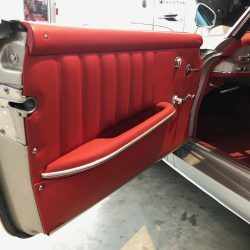 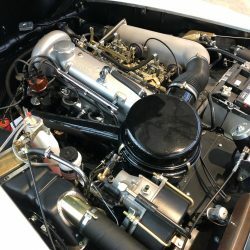 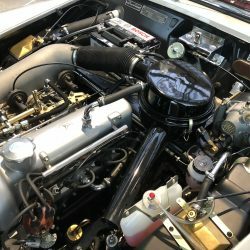 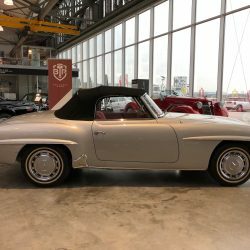 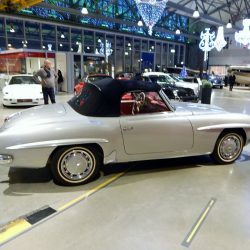 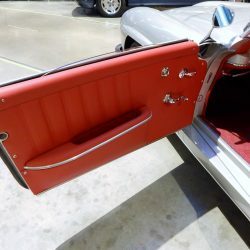 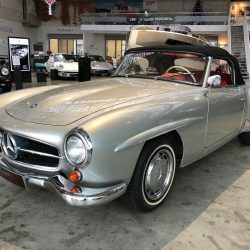 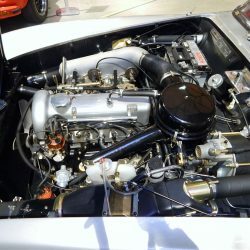 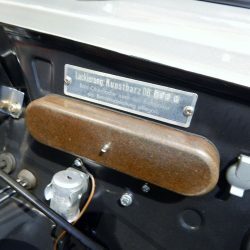 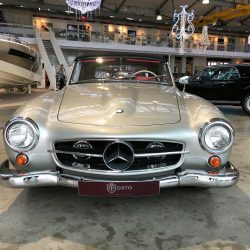 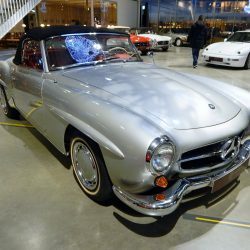 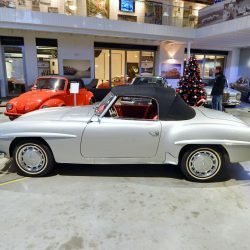 Sehr umfänglich restaurierter Mercedes Benz 190 SL aus der ersten Serie von 1955. 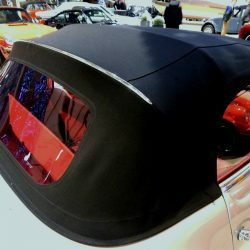 There are forms that you can not improve. 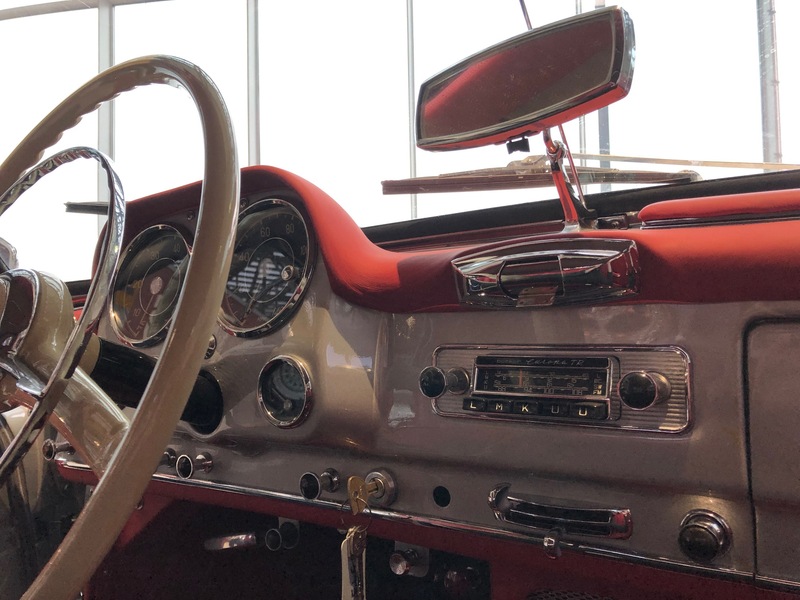 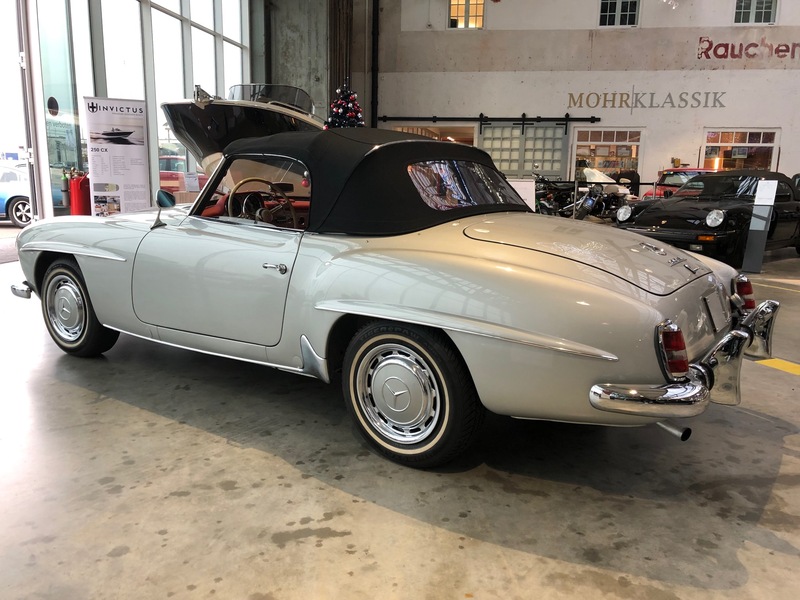 The Mercedes-Benz 190 SL is undoubtedly one of those designs whose perfect proportions inspire half a century after their end of production and whose aura one can not escape. 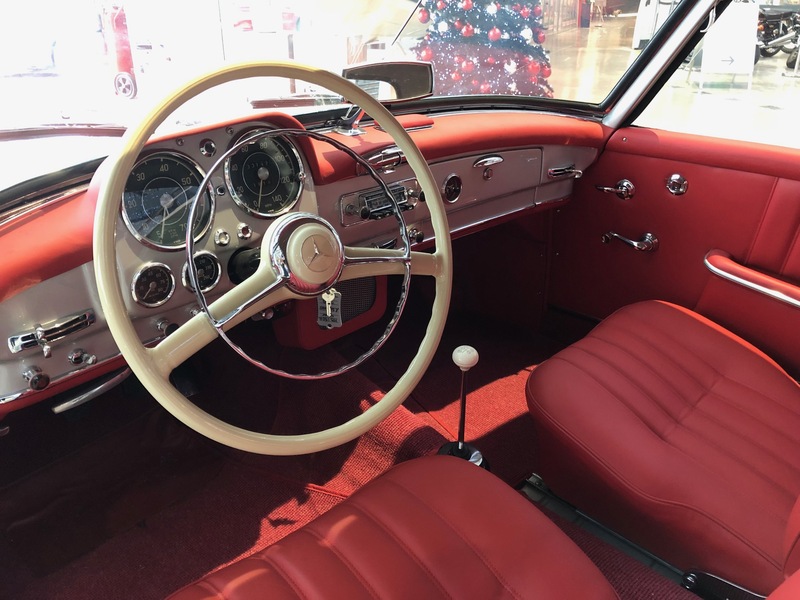 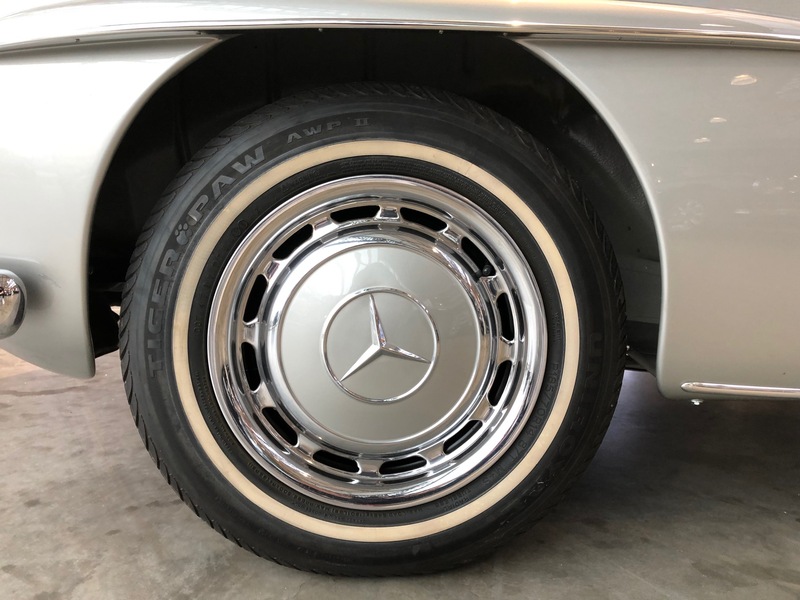 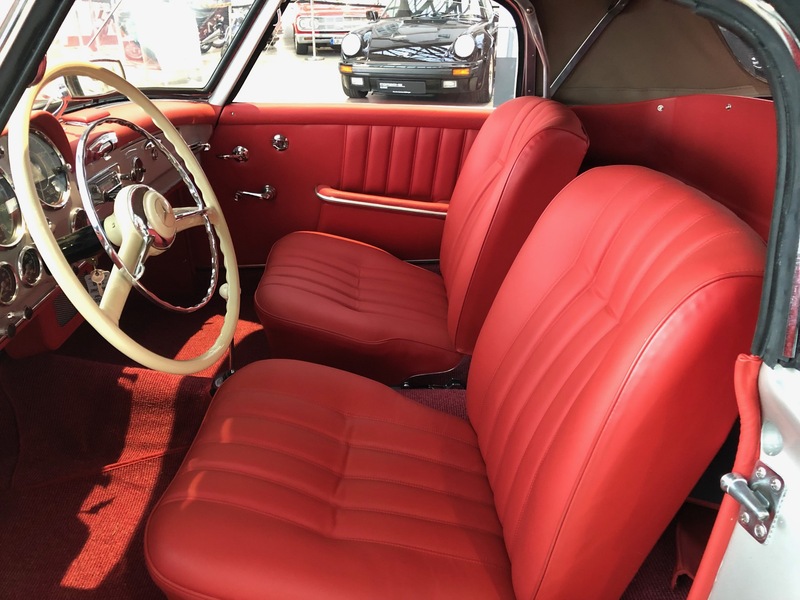 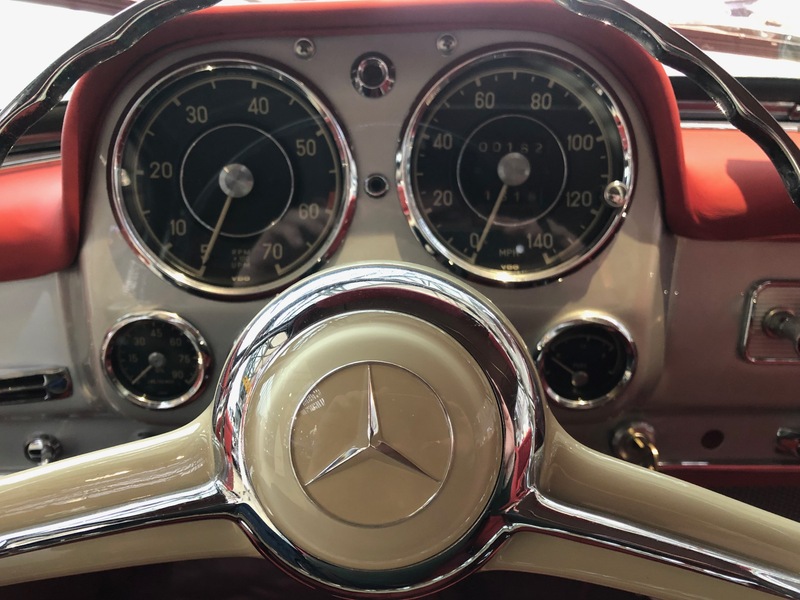 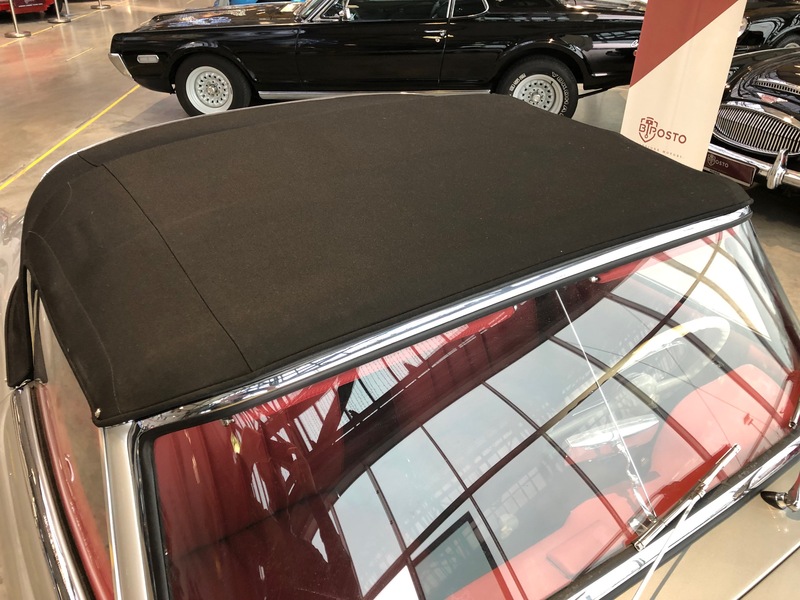 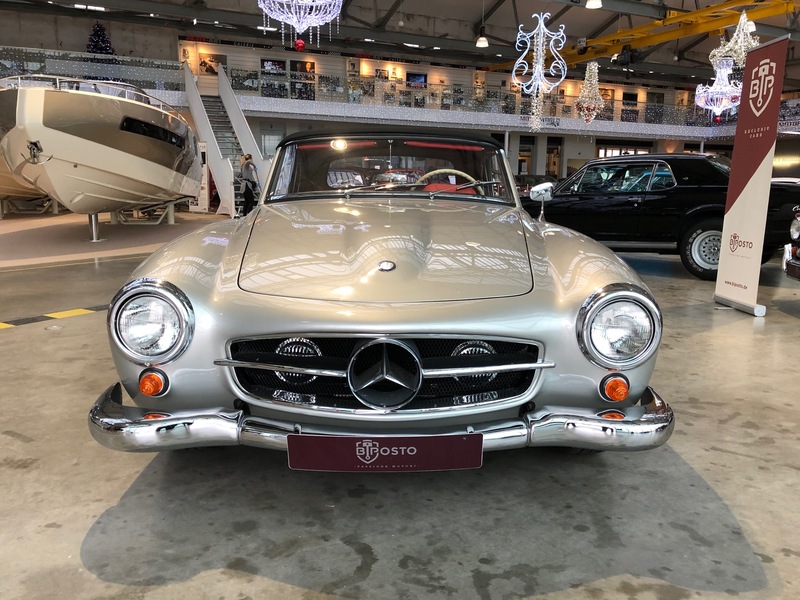 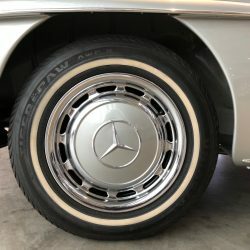 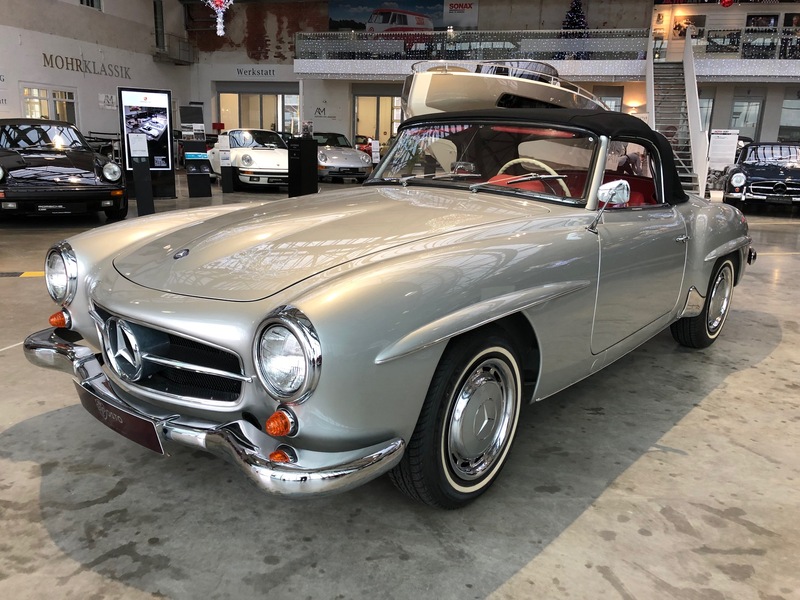 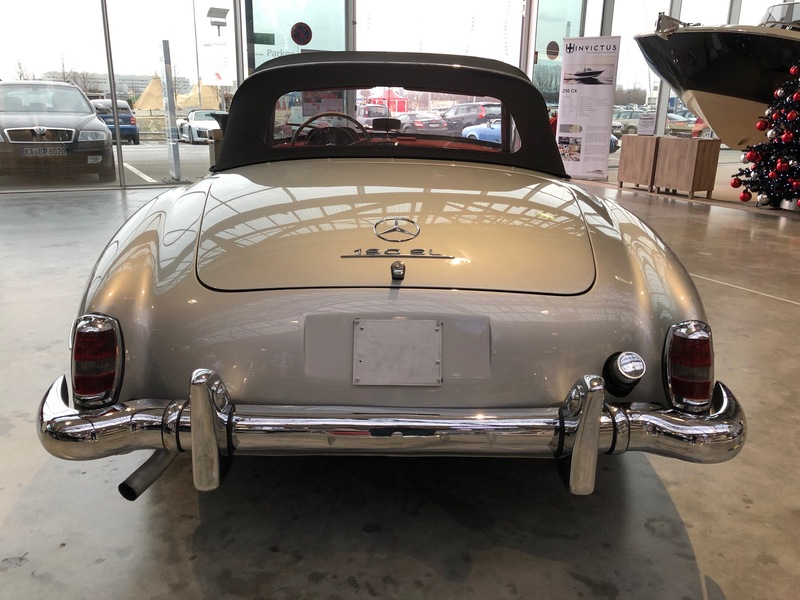 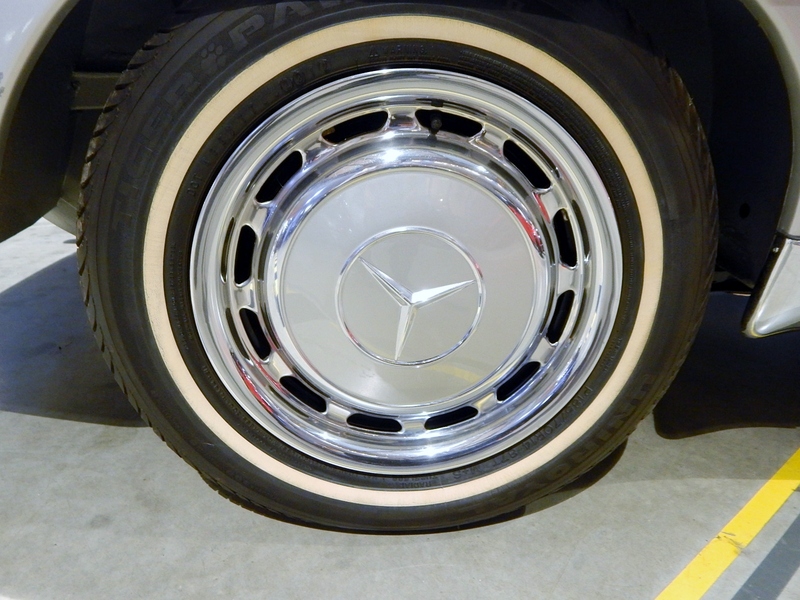 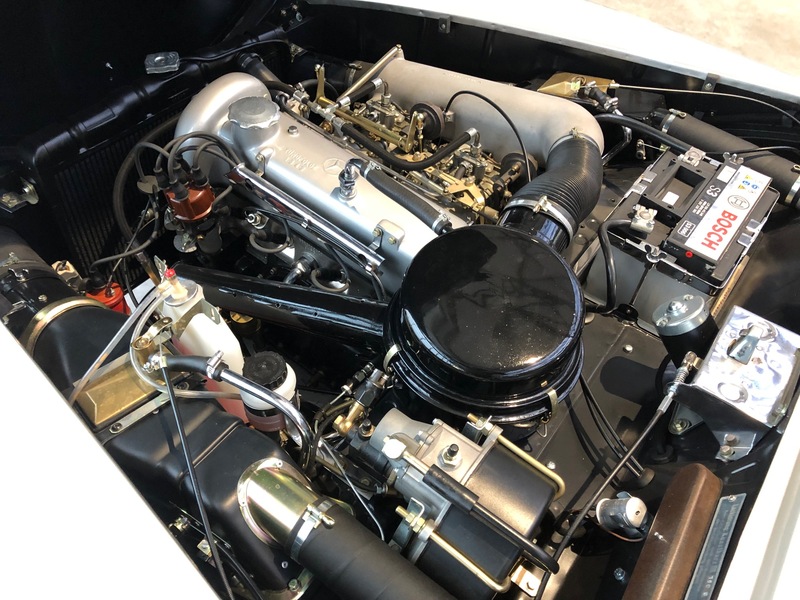 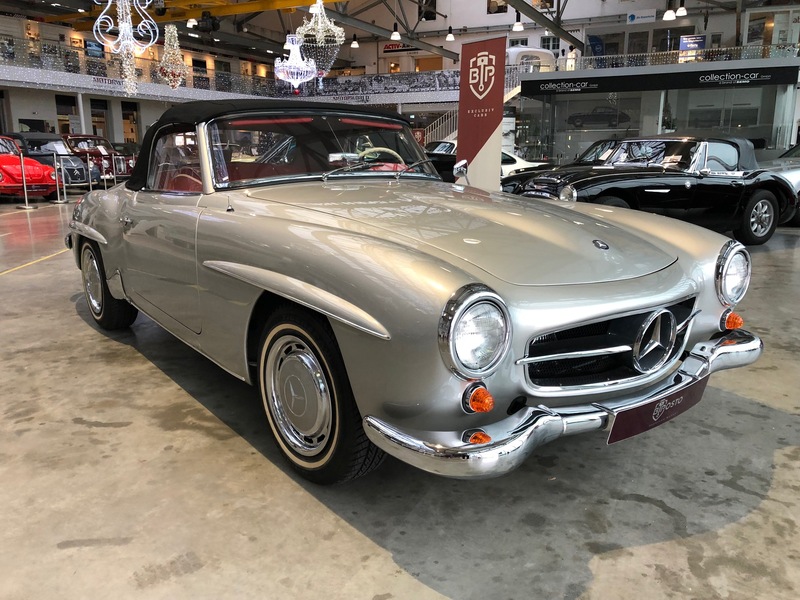 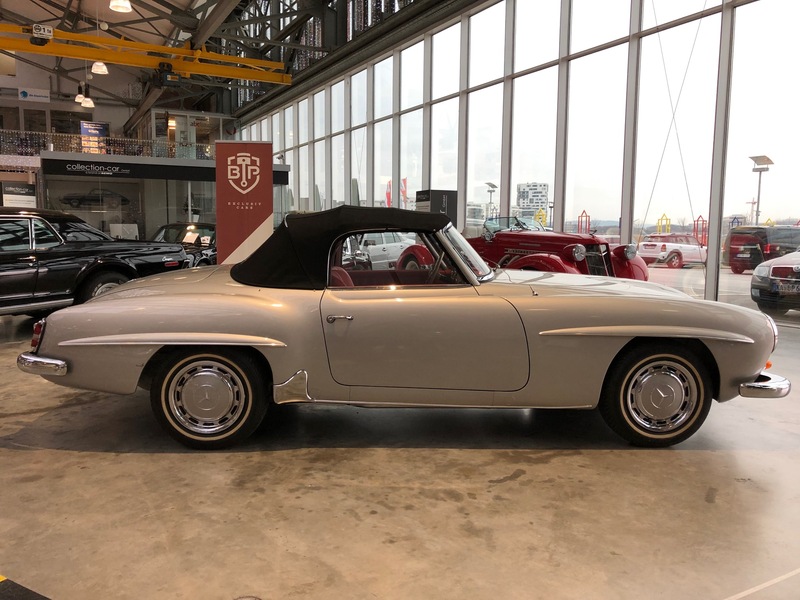 Reliable, functional, suitable for everyday use, easy to maintain, comfortable, shapely, exciting and stable in value – these are the attributes that come to mind when you look at the design icon 190 SL from Mercedes-Benz It is a very elaborately restored automobile. 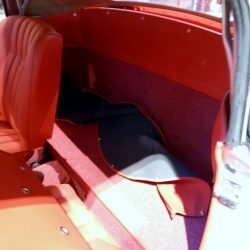 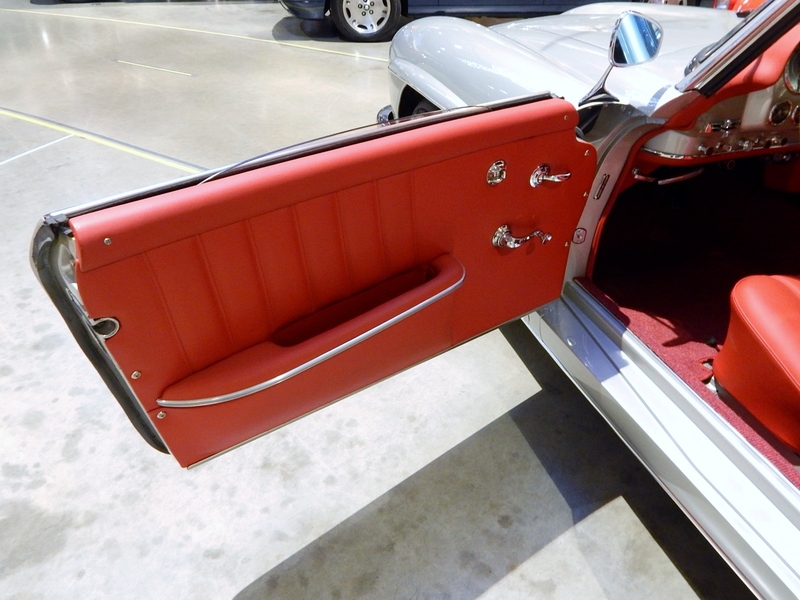 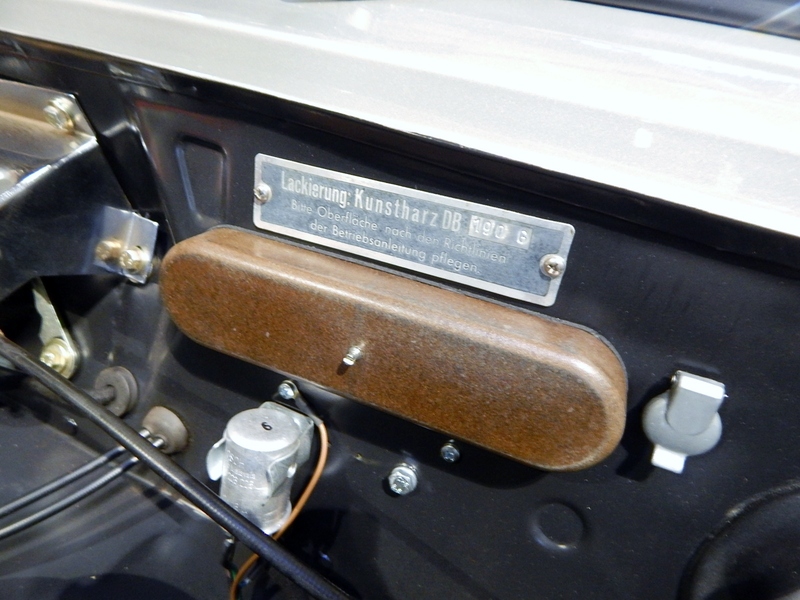 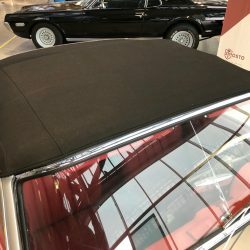 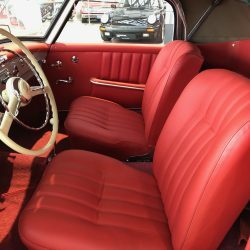 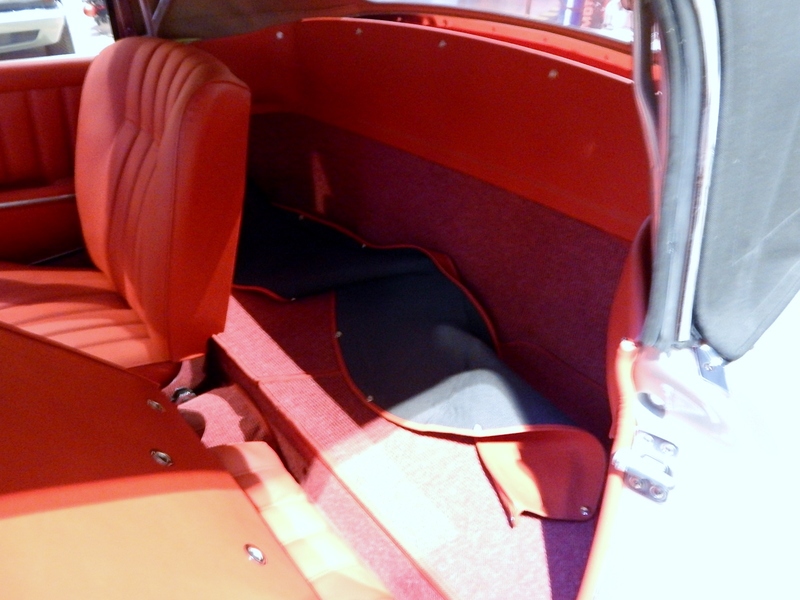 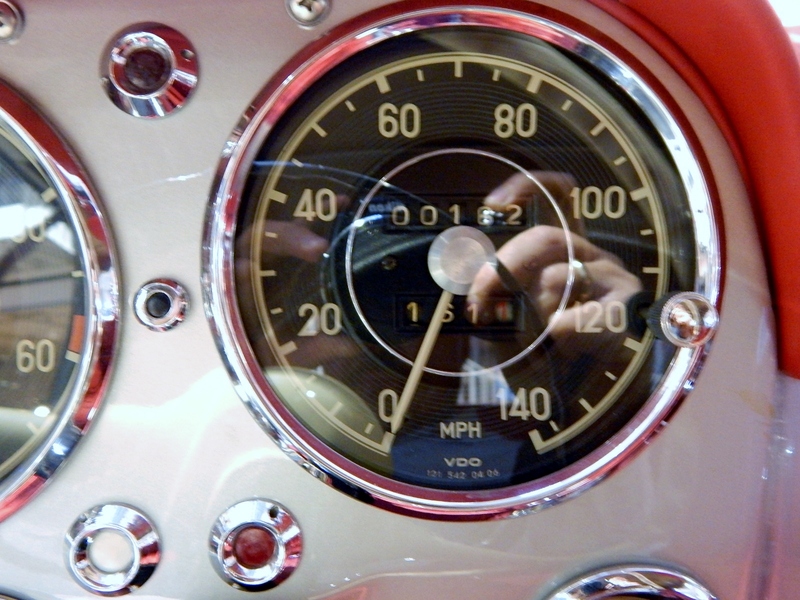 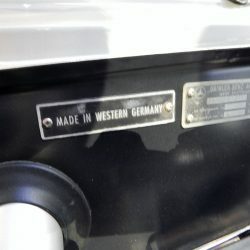 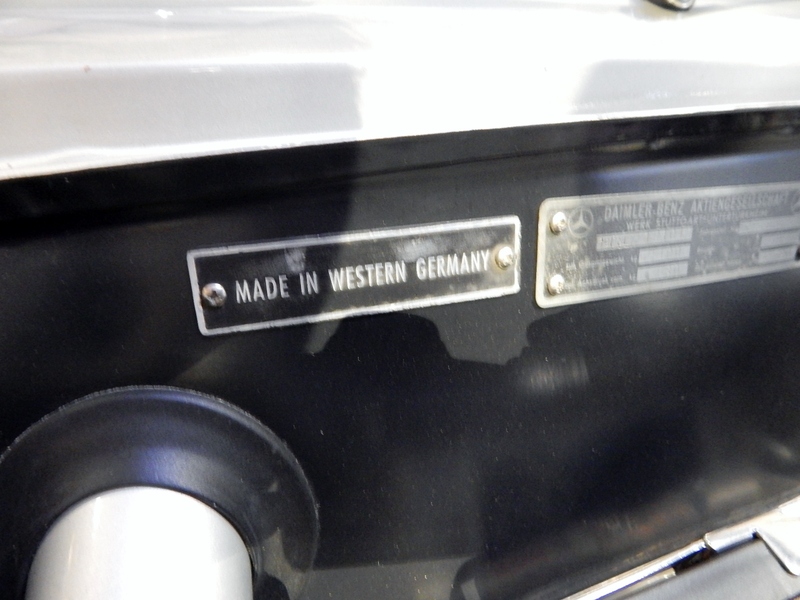 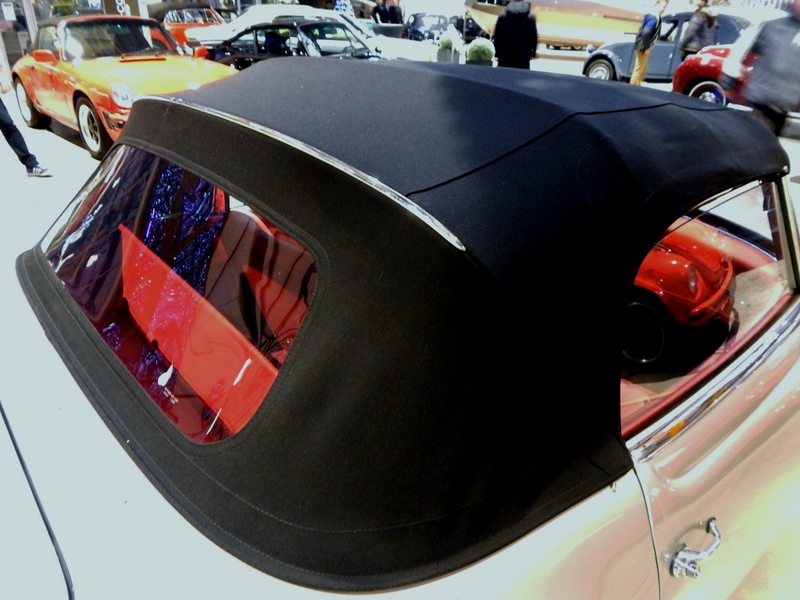 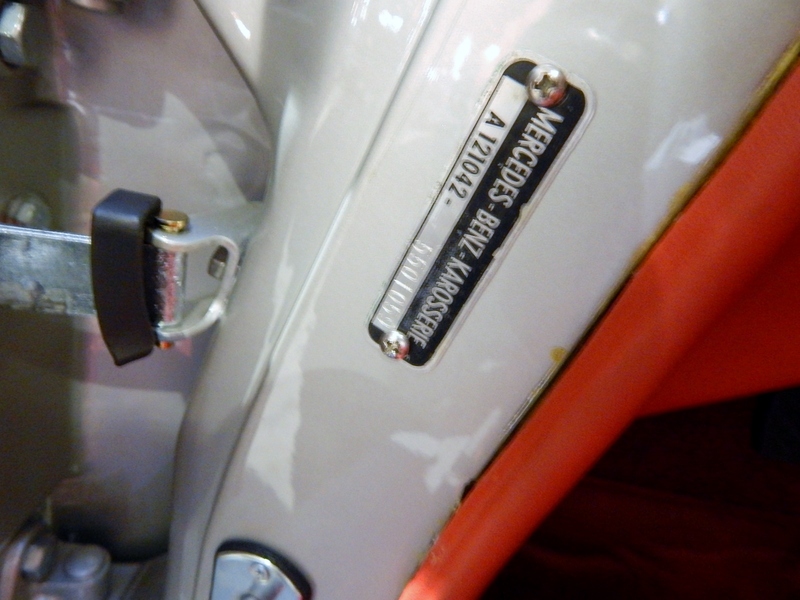 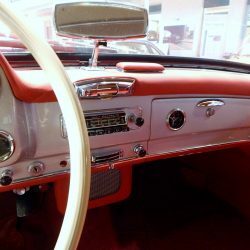 During the restoration special emphasis was placed on the original specifications and authenticity. 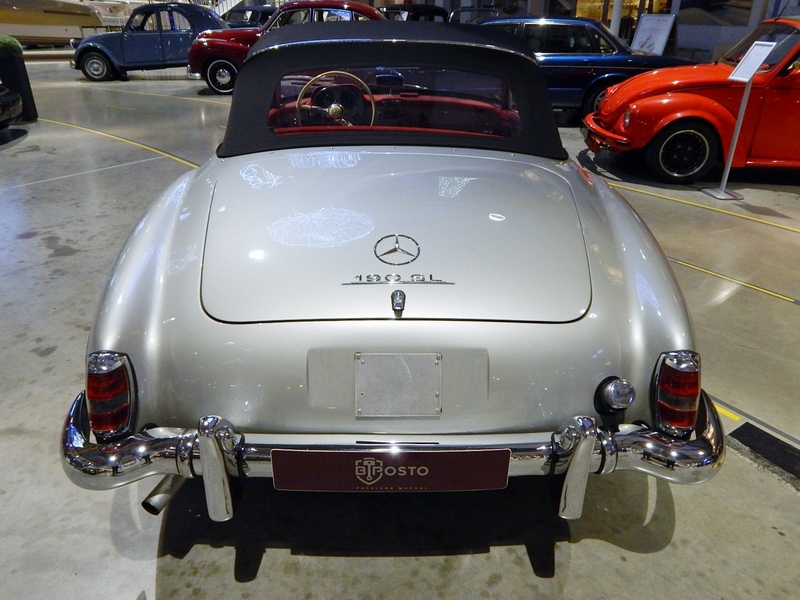 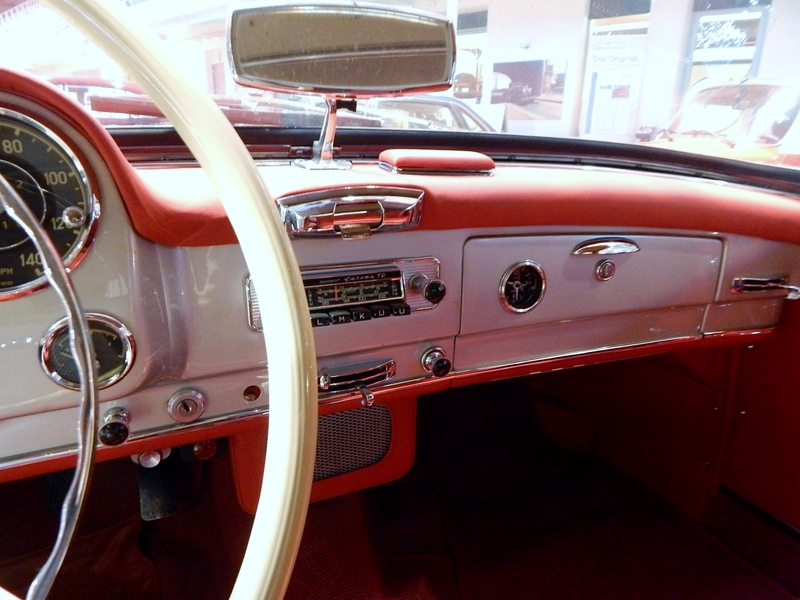 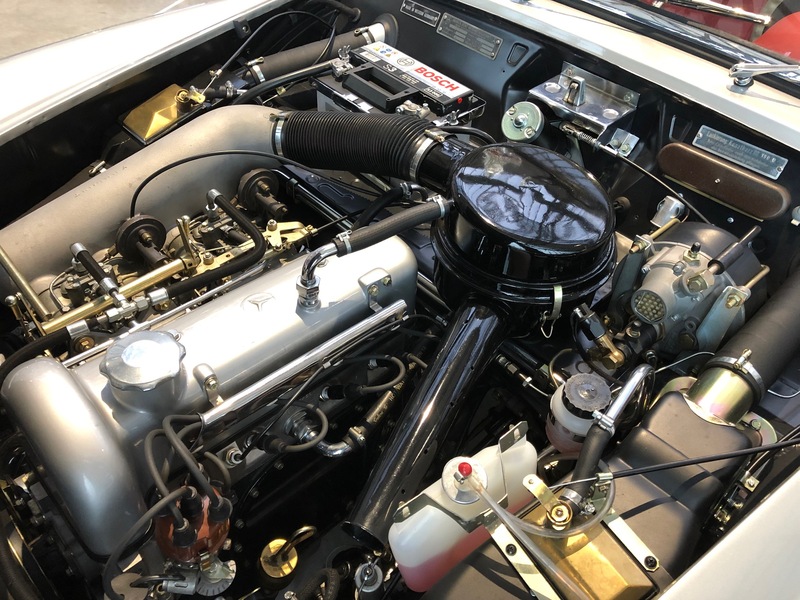 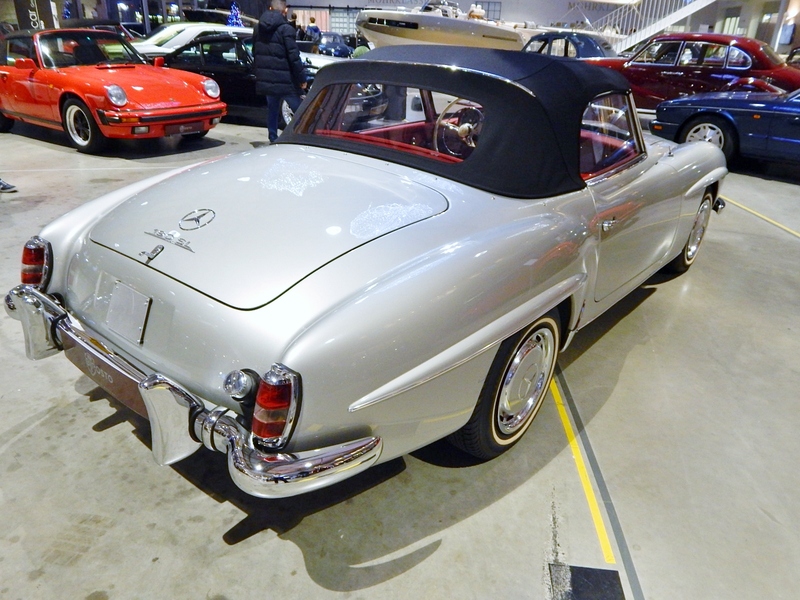 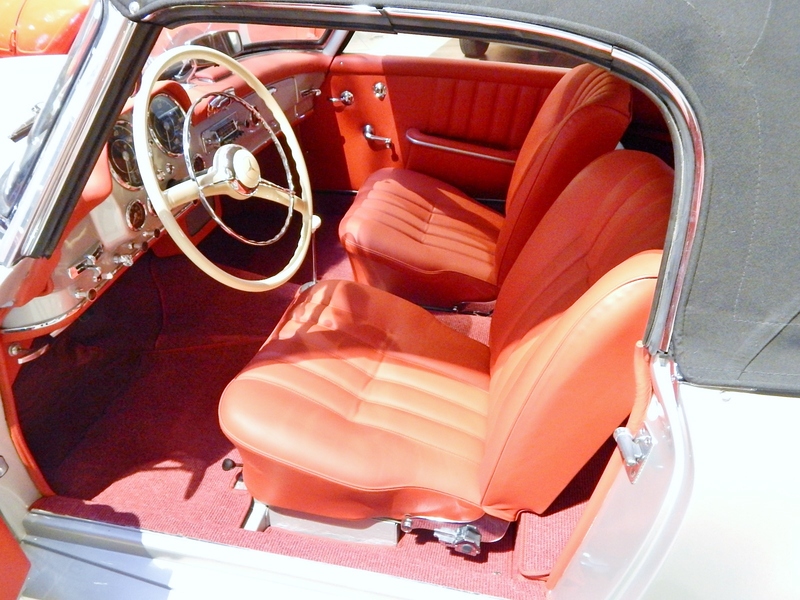 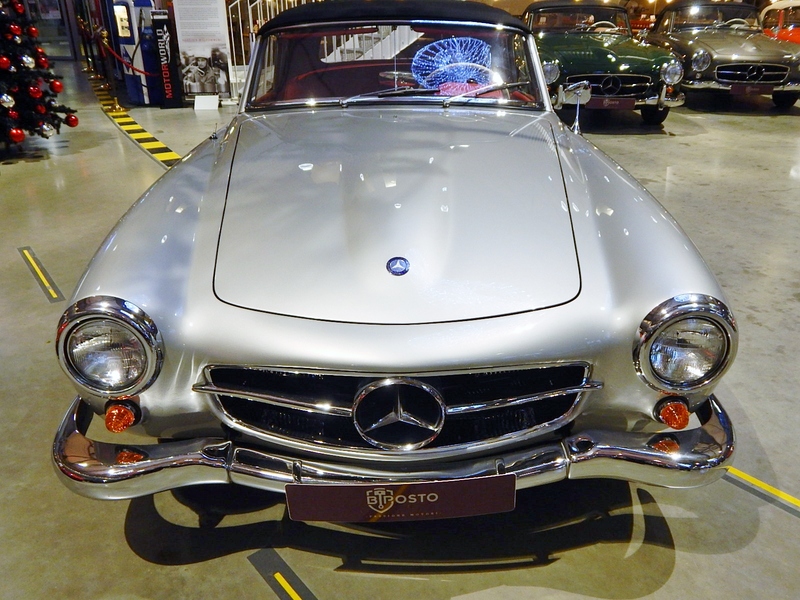 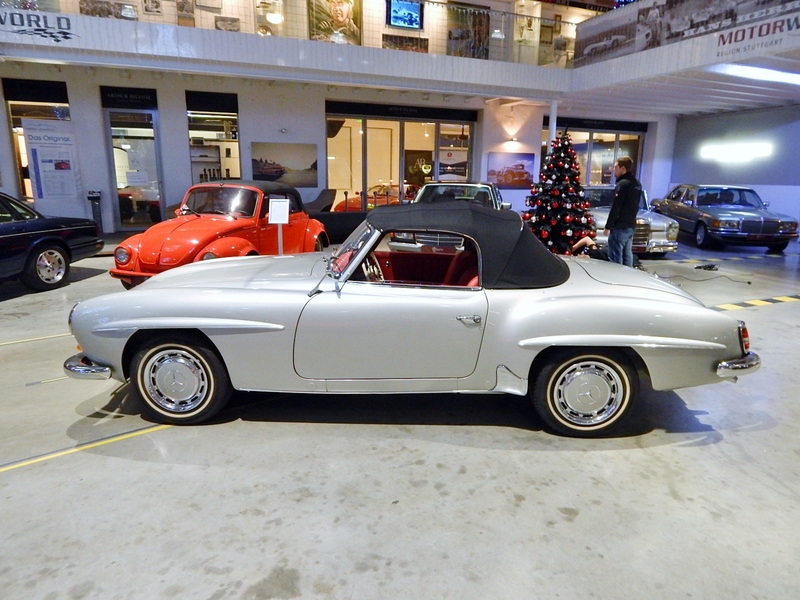 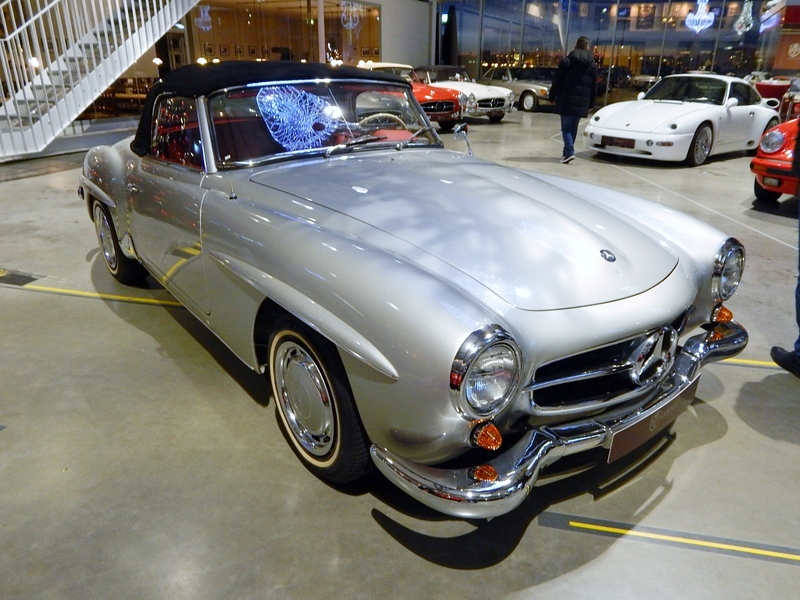 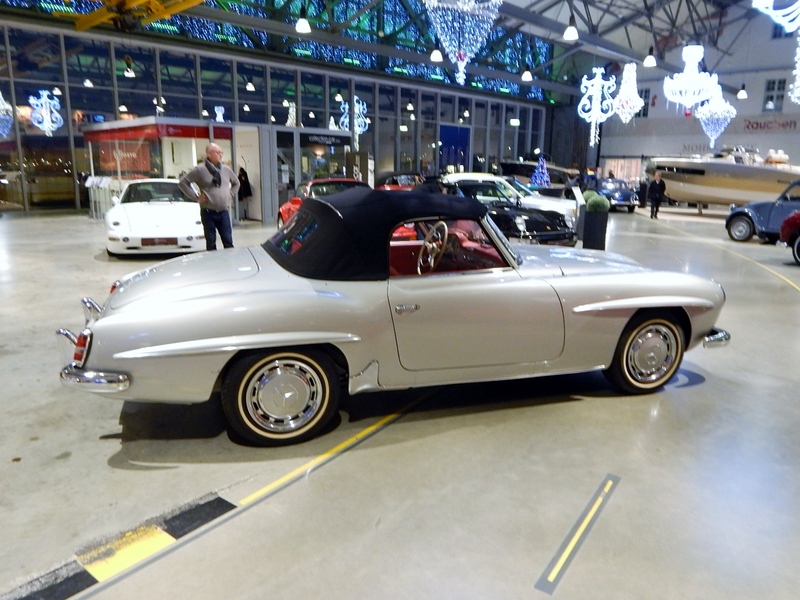 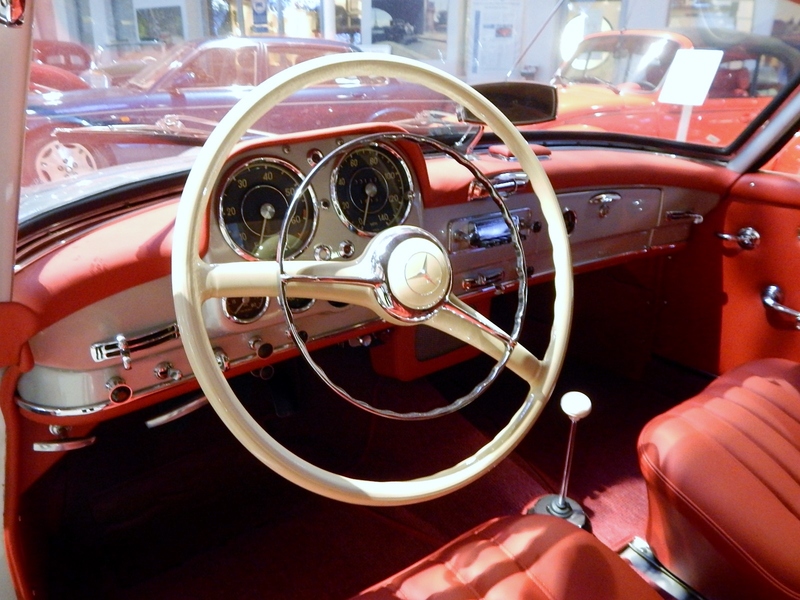 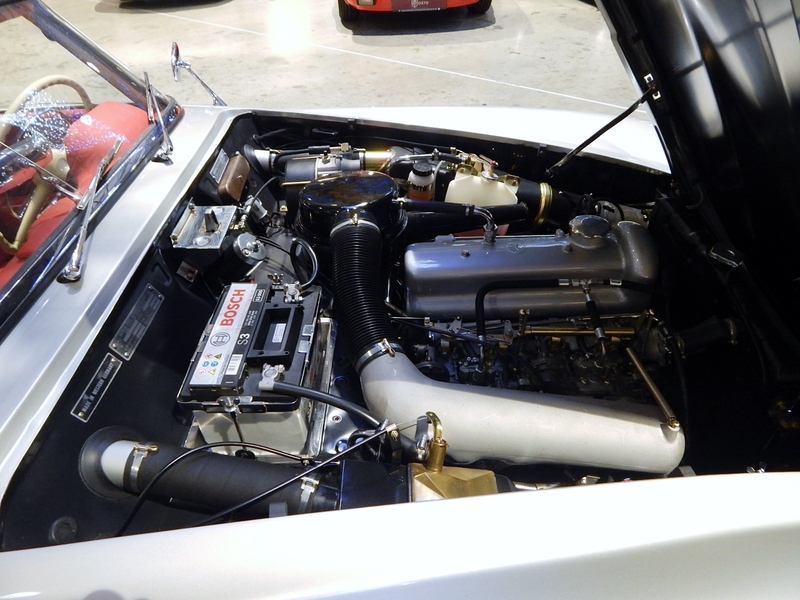 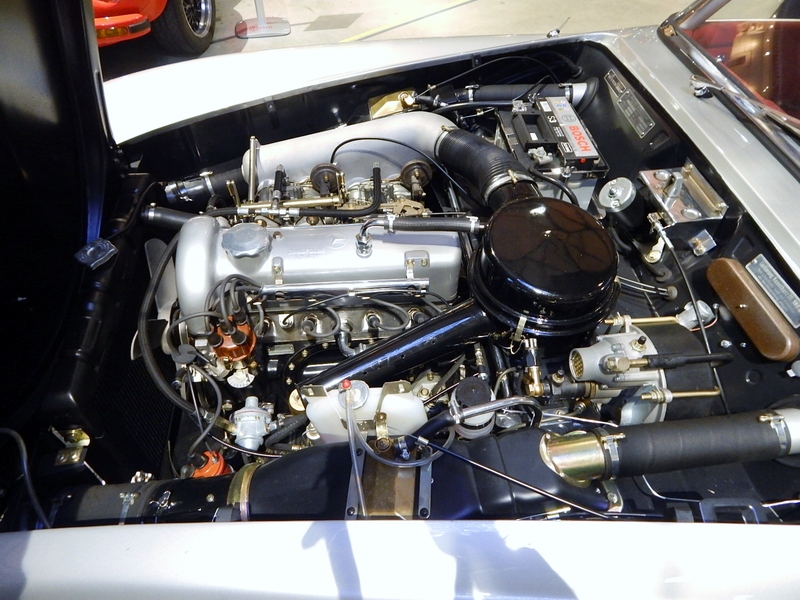 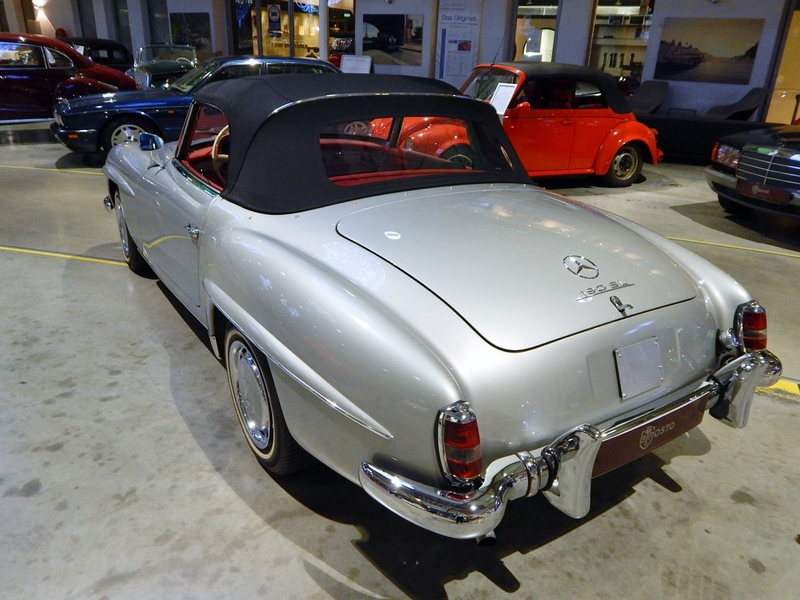 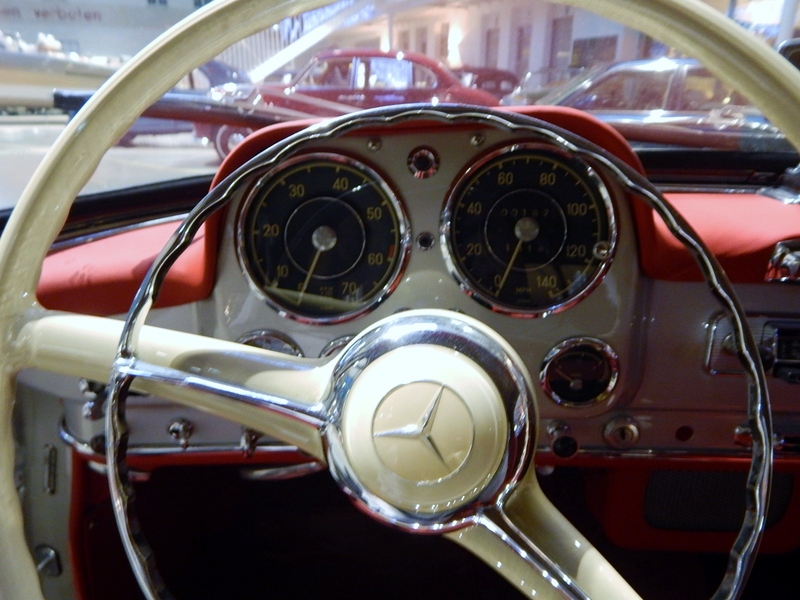 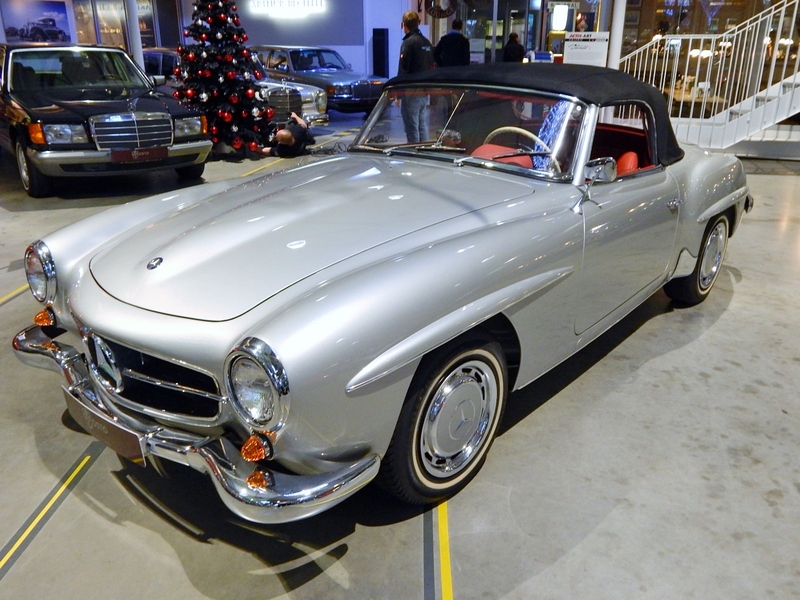 Very extensively restored Mercedes Benz 190 SL from the first series of 1955. 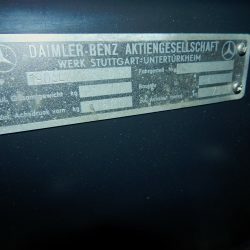 An approval is by a TÜV report as well as a takeover to the old-timer nothing in the way.